Astro turf – how is it different to artificial grass? The densest, heaviest grass we’ve ever had produced and weighs in at a colossal 4kg / m²! Our 48mm Ayrshire artificial grass is in a different league altogether in the realms of synthetic turf. It’s the densest, heaviest grass we’ve ever had produced and weighs in at a colossal 4kg / m²! The yarn uses C-Shape straight fibers for ultimate recovery from traffic, making flat spots a thing of the past. You’ll really feel like you’re walking on clouds with Ayrshire and you’ll love every second of it. It’s perfect if you’re looking to frame your lawn in paving or timber as it allows you to sink it in place to your desired depth whilst retaining its spongy density. 1 review for "Ayrshire 48mm"
Ordered 6m x 4m of this grass and it looks fantastic! Great quality at a competitive price! The ordering process was easy and delivery was very good as i was kept informed through out the process i wouldn’t hesitate recommending and working with this company again. 40mm high quality grass that comes pre-striped. Summer 40mm is a one-off production that offers phenomenal value for money. Aruba 30mm is a thick as a Persian rug and therefore ideal for hard-foundation applications such as decking. You’d struggle to tell Miami apart from the best of our range if it wasn’t for the price! With its highly organic colouring, densely layered composition and silky soft strands, Cheshire is the finest artificial grass you’ll find. 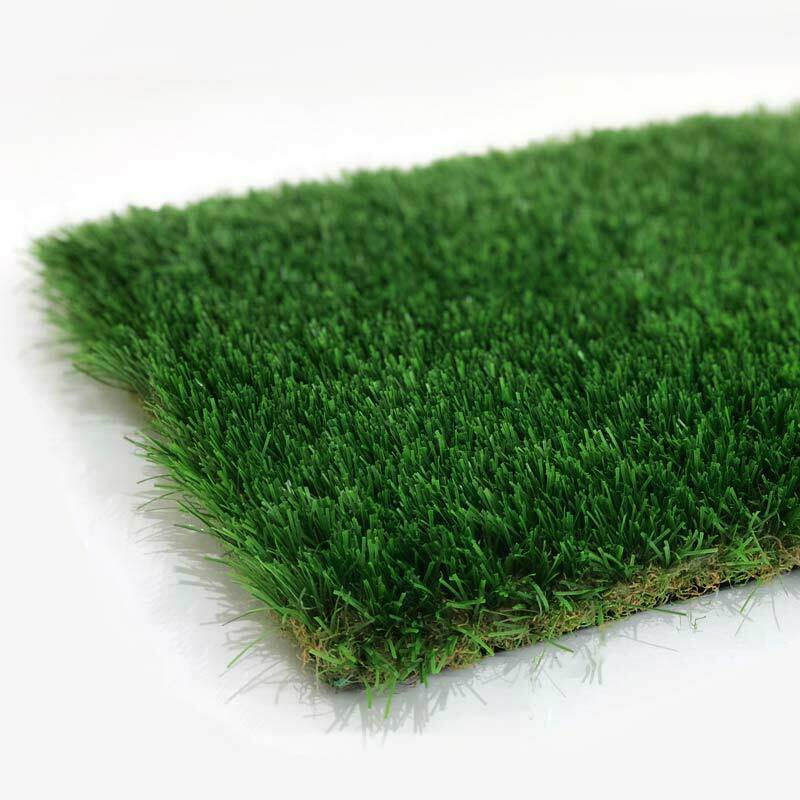 Our 40mm Wiltshire artificial grass is formed using a blend of ultra fine, silky yarn to give it unrivaled softness. You won’t be able to resist stroking it! A much requested take-down of everyone’s favourite Cheshire 38mm. Fylde Grass are a nationally serving Lancashire based company that have grown to become one of the largest importers of the finest synthetic turf that Europe has to offer. © 2019 Fylde Grass. All Rights Reserved.